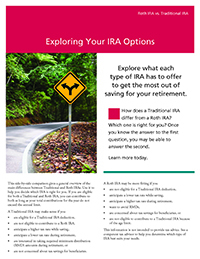 An Individual Retirement Account (IRA) is a special savings plan that allows you to plan and save for retirement. 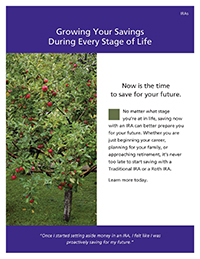 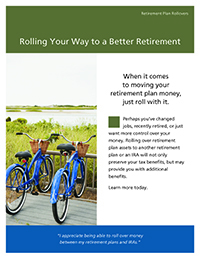 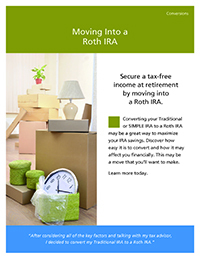 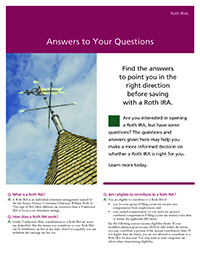 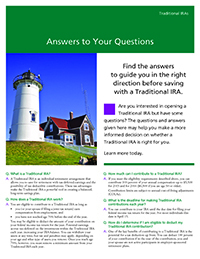 The goal of the IRA plan is to help you reach financial stability when you retire. 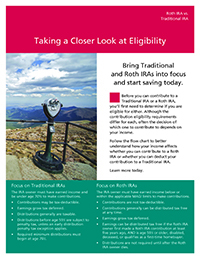 To sign up for a Polish-American FCU IRA, visit any of our branches or call a customer service representative at 248-619-0440.